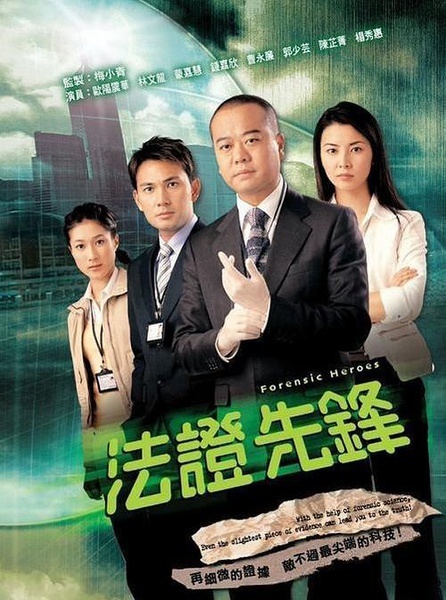 Beyond the Realm of Conscience is a 2009 Hong Kong television series. 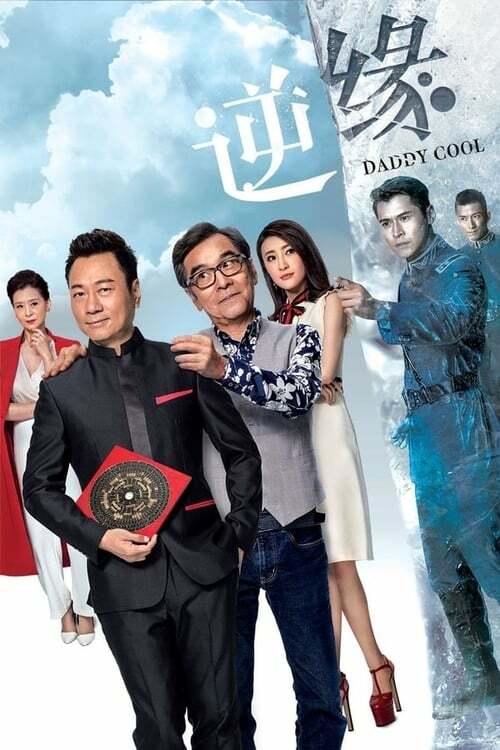 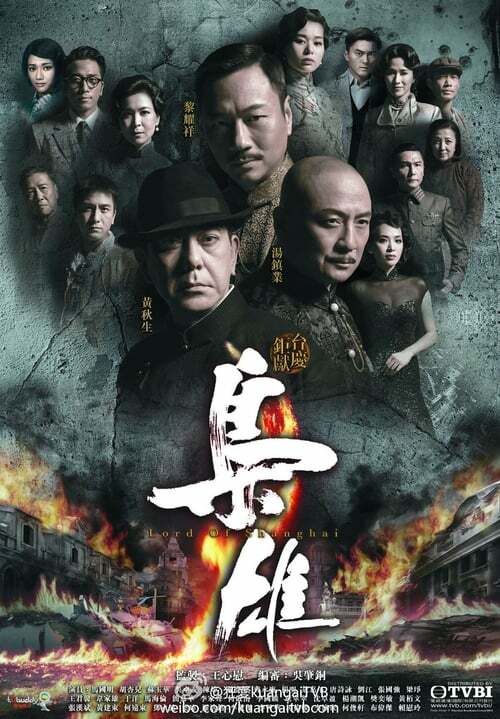 Produced by Mui Siu-ching, the serial is one of the two grand TVB productions to celebrate along with the channel’s 42nd anniversary, the other being Born Rich. 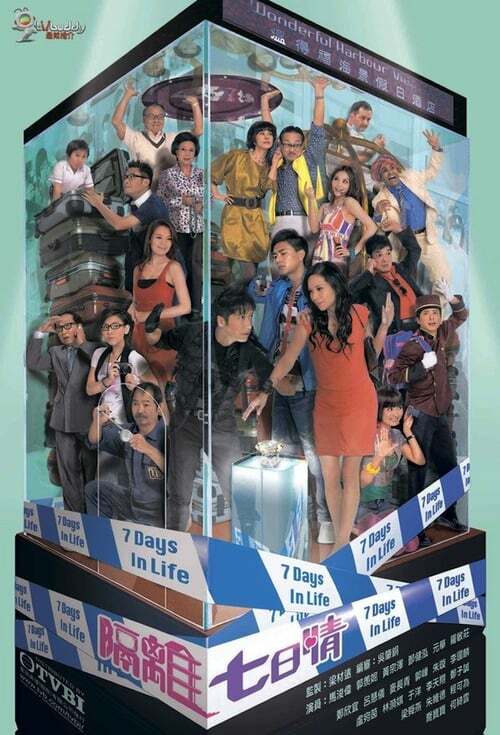 The drama aired five days a week on the TVB network with 45-minute episodes starting October 19, 2009. 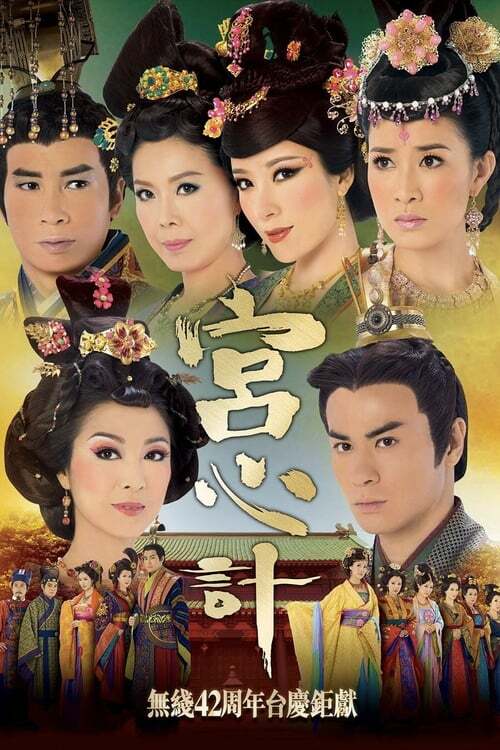 Set in the latter years of the Tang Dynasty, Beyond the Realm of Conscience tells the story of palace maid Lau Sam-ho and her relations in the Imperial Palace, beginning with her experiences in the Imperial Household Bureau. 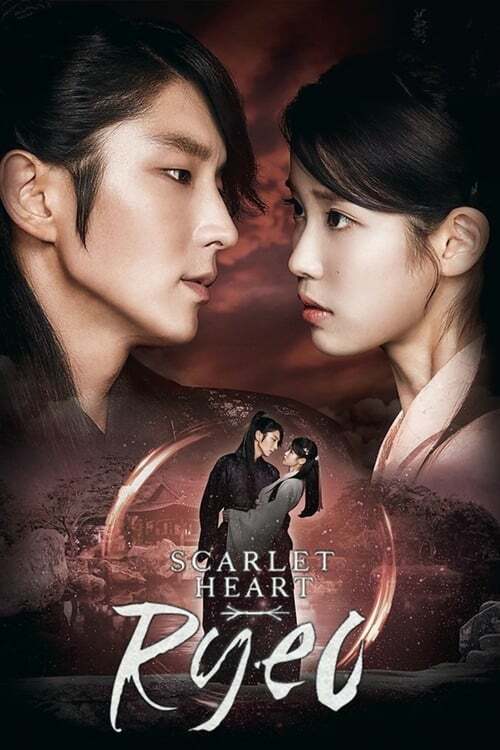 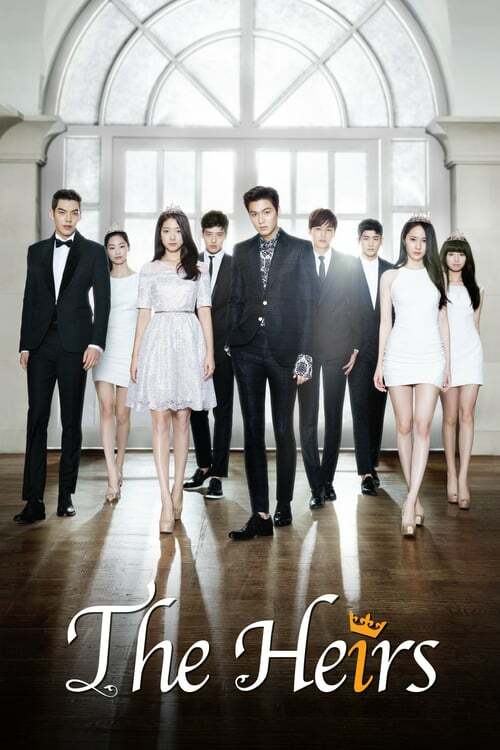 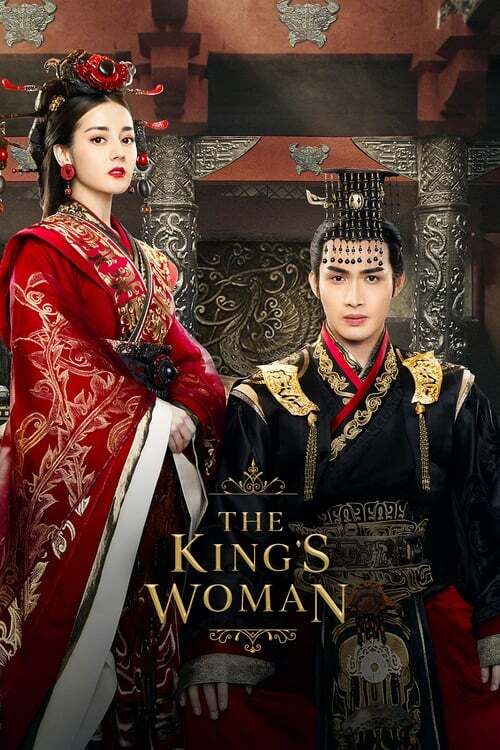 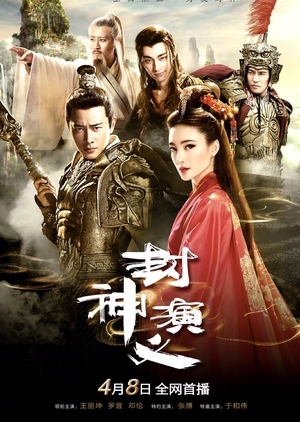 The series title roughly means “Plots in the Palace” and is a play on the phrase, a homonym which roughly means “Plots that target and attack the heart”.